The LBA runs high-quality Continuing Legal Education and Continuing Judicial Education programs on a full range of topics. Local, regional, and national experts serve as faculty. We offer dozens of substantive and ethics credit hours each year. Let us help you. The LBA Lawyer Referral Service directly connects you to local attorneys with experience in the types of law for your case. Self help resources are available if you are handling part, or all, of your own cases. 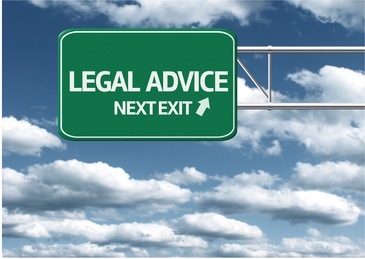 We provide info on getting free or reduced-cost legal help. Judge Randall Slagle of Travis County, Texas, adopted ODR for his courtroom...in August. Slagle’s court uses ODR for small claims cases of $10,000 or less. In addition to easing the burden on the court and enabling participants to handle legal issues without hiring lawyers, Slagle said another benefit has been fostering genial solutions to disputes. The PA Post reviews recent data on suicides in county jails, including the criteria that administrators use to define a suicide attempt. We are the Lancaster Bar Association's charitable partner. Our Mission: We promote equal access to justice for all in Lancaster County by funding public interest projects, delivering pro bono service, and educating the public on civics and legal issues.